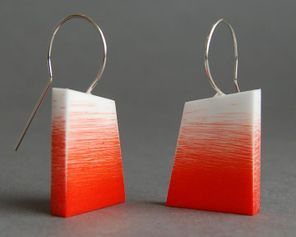 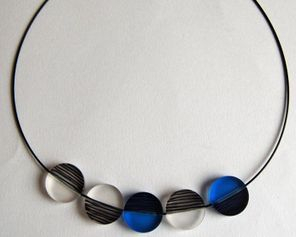 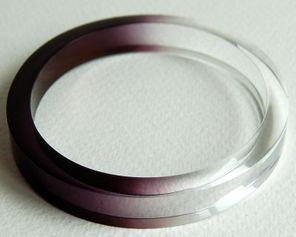 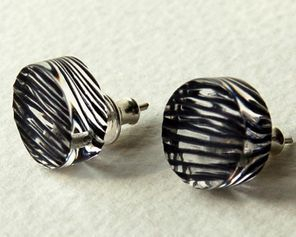 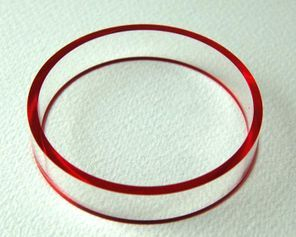 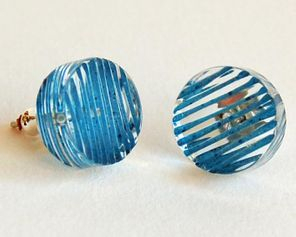 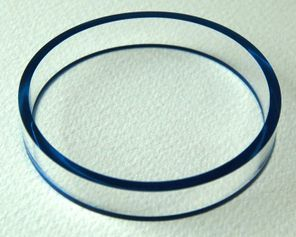 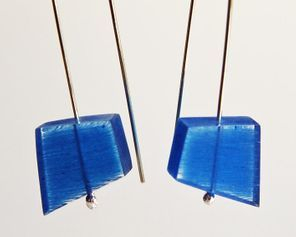 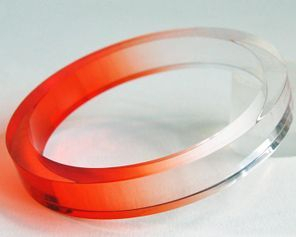 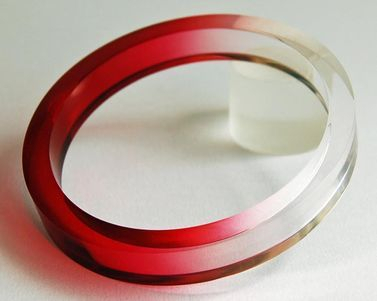 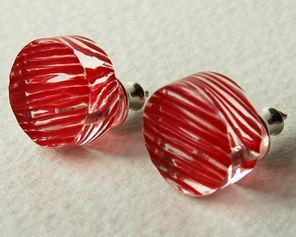 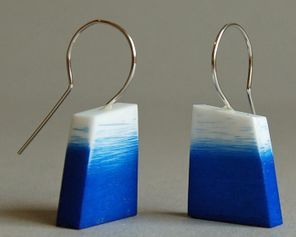 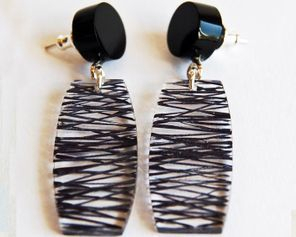 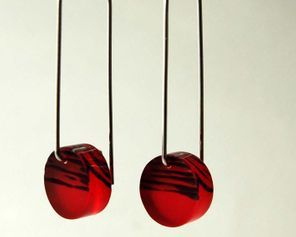 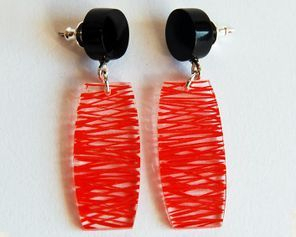 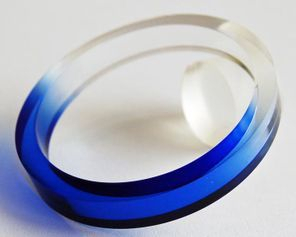 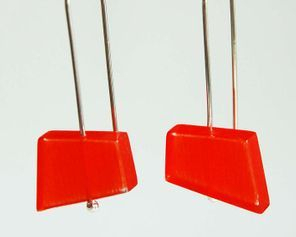 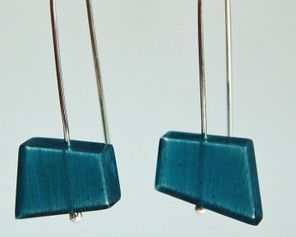 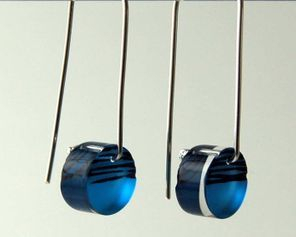 Sarah creates contemporary acrylic jewellery in her workshop in Brighton. 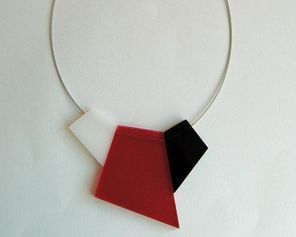 Using laser cutting, scoring, dying and polishing in bold designs with simple dynamic shapes, her jewellery has a retro yet contemporary aesthetic. 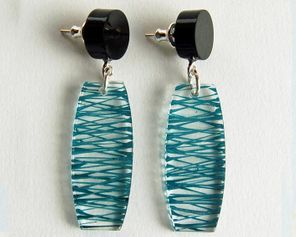 All designs are highly finished to give a precious feel.